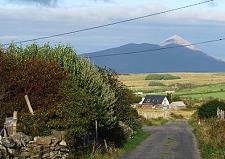 The cottage is located in the quiet countryside 9 kms from Louisburgh. For driving directions please use the map on this page. Leenane, Killary Harbour 30 mins. The west coast of Ireland on your doorstep! 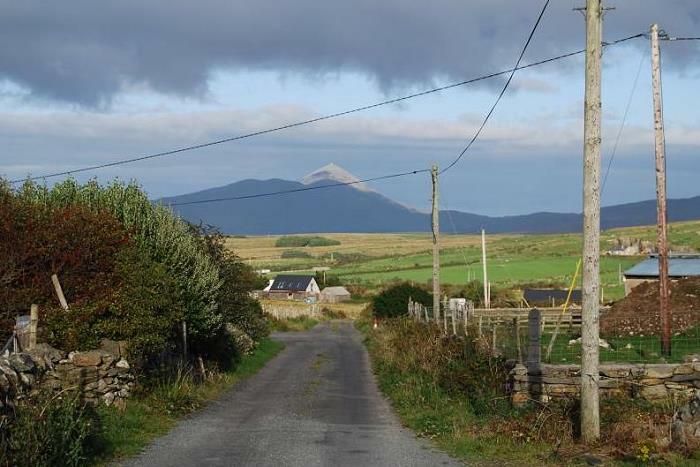 Seascape Cottage is located on a hill with stunning views of coastline beaches, Clare and Inisturk Islands and Ireland's holy mountain, Croagh Patrick. 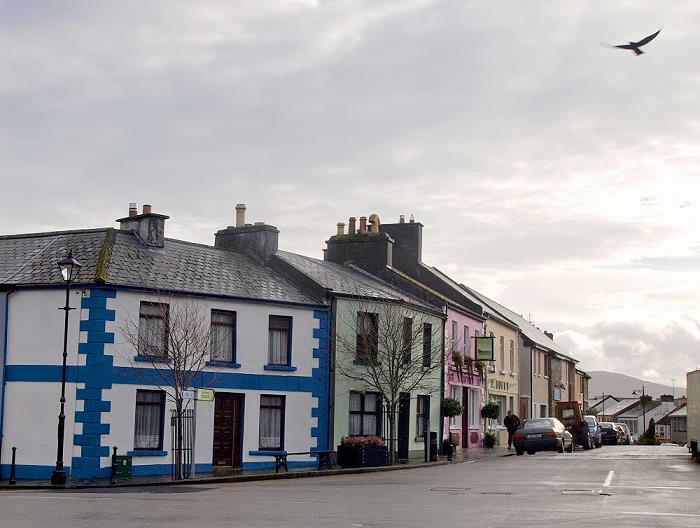 The sights of Connemara are only a short drive away, as are Clew Bay, Westport and the attractions of North Mayo. 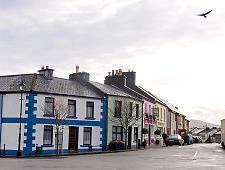 This small town on the southwest corner of Clew Bay is home to Sancta Maria College and the Interpretive Centre for Gráinne O'Malley (Granuaile in Irish folklore, she is a well-known historical figure in 16th-century Irish history, and is sometimes known as "The Sea Queen of Connacht"). On the May Bank Holiday Weekend the town hosts a traditional music festival - Féile Chois Chuan - which attracts a large number of enthusiasts from many parts of Ireland and abroad. 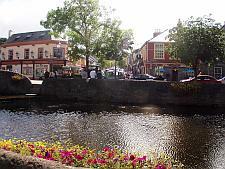 Louisburgh offers all important services; post office, bank, shops & pubs, restaurants and takeaways. Roonagh Pier is approx. 5 kms from the cottage and the town and is the departure point for the ferries to Clare Island and Inishturk.